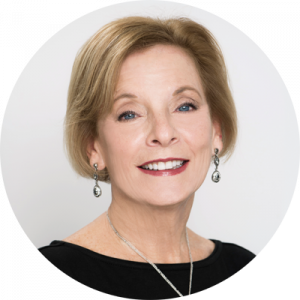 Marla is a certified professional coach with extensive experience coaching leaders, teams, and individuals to help them achieve personal and professional success. By leveraging her corporate management experience and coaching background, Marla meets clients wherever they are on their career continuum and supports them in their professional growth, career management and personal development. She has partnered with hundreds of clients in career transition helping them to implement effective job search strategies, craft professional resumes and LinkedIn profiles, interview with confidence and attract career opportunities where they can thrive and grow. Marla also serves as a career management coach to mid- to senior-level professionals and as the Executive Career Coach for a graduate program at North Carolina State University. I help clients challenge their self-limiting beliefs and gain awareness that positive thoughts and language yield positive outcomes. Marla has extensive entrepreneurial, consulting, and management experience with roles in a wide-range of industries from telecommunications, technology, insurance, career management and professional development training.